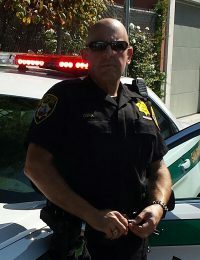 John Lawsha joined the Sheriff’s Department in 1998 and was elected as secretary in 2015. The Treasurer shall maintain the financial records and funds of the Association and make necessary disbursements according to the By-Laws. The Treasurer is responsible to make sure that all financial statements and reports are accurate. The Treasurer shall make sure that all County, State and Federal corporate tax returns are prepared and completed in a timely manner. 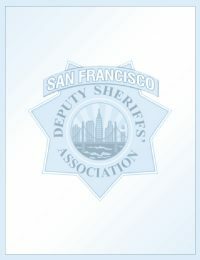 Please contact me directly if you happen to have any inquiries on the SFDSA’s financials. 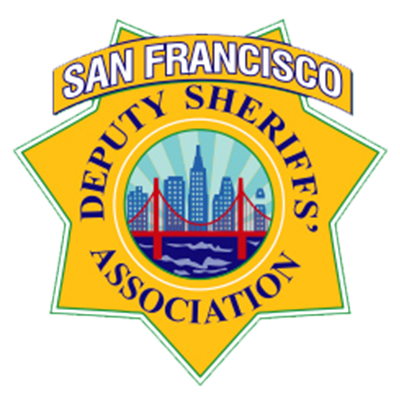 Senior Deputy Kevin Macksoud was elected as sergeant-at-arms in 2016. I have been a member of the DSA since 2000. I was a Shop Stewart for 6 years. My current assignment is with the City Hall Security Unit.